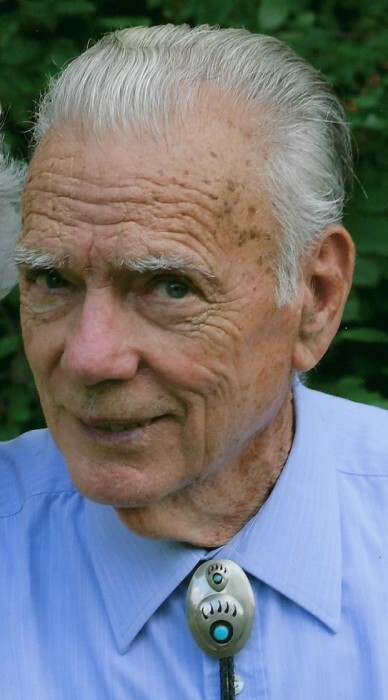 Mr. Franklin A. Shay, age 88, a former longtime resident of Cambridge and more recently of Lowell, passed away on September 15, 2018 at the Lowell General Hospital. He was the husband of the late Florence M. (Soper) Shay who died on November 25, 2017. He was born in West Virginia on December 5, 1929, the son of the late John and Nora (Clark) Shay. Franklin was a veteran of the U. S Navy having served during the Korean War. He was a member of the Tewksbury Methodist Church and a former member of Grace United Methodist Church of Cambridge. Prior to his retirement, he was employed by the City of Cambridge Fire Department as a dispatcher. Franklin was an avid handyman and longtime auto mechanic, who always enjoyed helping friends and neighbors with projects. Surviving him are a daughter and son in law, Eileen Shay and her husband Robert Taylor of Lowell; two sons and a daughter in law, Duane Shay of Wilmington and Gary Shay and his wife Mary Alleca of Wailuku, HI; a sister, Patricia Mayle of West Virginia and many nieces and nephews. Relatives and friends are invited to attend his funeral service on Saturday, September 22, 2018 at 10 a.m. at the Tewksbury United Methodist Church, 2335 Main Street, Tewksbury, MA 01876. Burial will be private at a later date. In lieu of flowers please make donation to the Tewksbury Methodist Church or a Veteran’s charity of your choice.